Universal Pictures and DreamWorks Animation have announced a sequel to 2016’s “Trolls,” which will be released on April 10, 2020. Anna Kendrick and Justin Timberlake will reprise their roles as optimist Poppy and the curmudgeon Branch. The film was previously listed as an Untitled Universal Event Film on that date. “Trolls” earned $153 million domestically and $339 million worldwide when it opened late last year. It was produced for a reported $125 million and also featured the voices of James Corden, Russell Brand, Zooey Deschanel and Jeffrey Tambor. Timberlake’s song “Can’t Stop the Feeling” for the film was nominated for an Oscar in the Best Original Song category. The award ultimately went ‘City of Stars” from “La La Land,” but Timberlake was able to perform his song during the opening of the 89th Academy Awards. 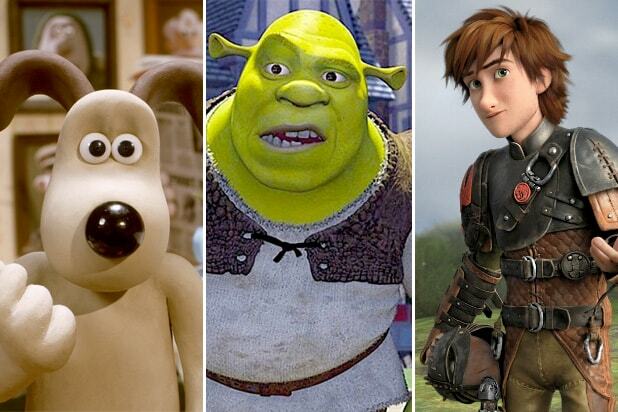 DreamWorks’ other projects include “How to Train Your Dragon 3” and “Larrikins,” both slated for release in 2018. 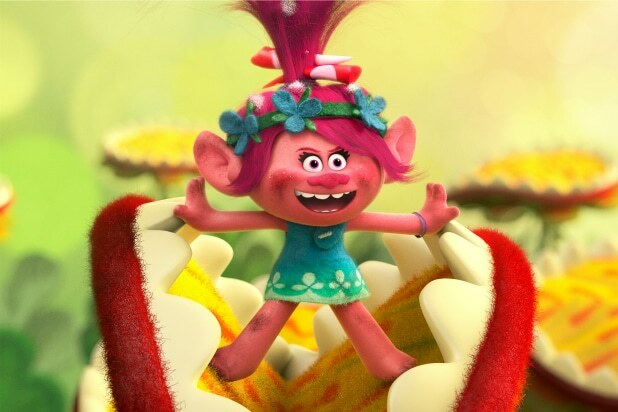 Currently, no other film is slated to open against “Trolls 2” on April 10, 2020.